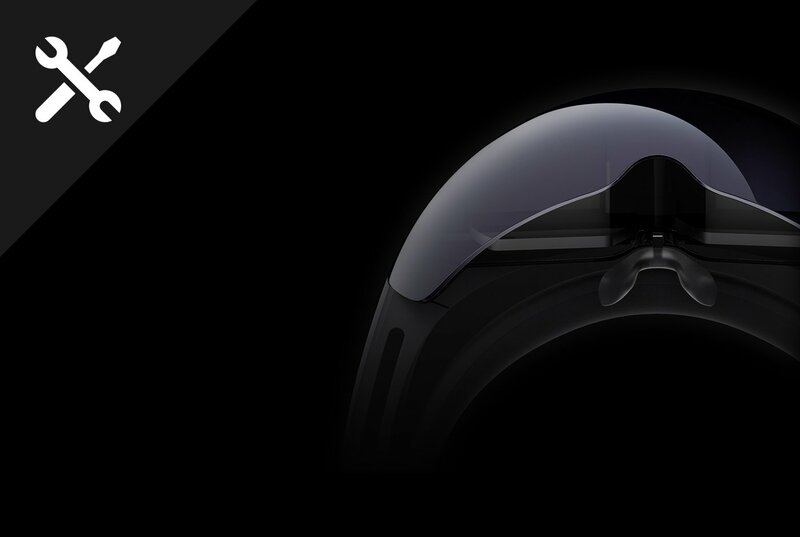 Microsoft released the official Hololens SDK and started shipping the first developer devices. I wrote a detailed review of the capabilities of the device a few days ago. No Hololens device? No problem! The SDK comes with a Hololens Emulator that lets you test your apps and holograms without having a physical device. Today, I’ll show you how to successfully install the SDK. Since the SDK is still in Developer Preview mode, not every computer will be compatible. I installed the SDK on a Lenovo ThinkPad laptop and a Surface Pro tablet with absolutely no issues. However, I had no luck on my Apple machines (sad). Before downloading the SDK, you need to ensure that your computer meets the proposed Hololens system requirements. If you have already installed the SDK, read my Unity tutorial to start developing your Holographic apps. So, let’s get started with the installation of the required software. The Hololens Emulator runs as a virtual machine. So, your PC must support virtualization. Virtualization is the ability to create a virtual instance of an operating system. The Hololens Emulator is similar to the Windows Phone emulator. If you’ve installed the Windows Phone tools in the past, you most probably have virtualization enabled already. If that’s true for you, continue to step #1. After trying to enable virtualization in a number of machines, I can safely say that Surface Pro works like a charm. If you go to step #1 and get an error, it means that Hyper-V was not properly supported! Check the “Hyper-V” option and all of its sub-options. Click OK to enable Hyper-V. Attention: after enabling Hyper-V, restart your computer as prompted! Attention: after Visual Studio is successfully installed, restart your computer as prompted! The emulator comes as a separate installation package. Download the emulator and run the setup wizard. If you do not have Virtualization enabled, you’ll get an error. If your computer does not support the emulator, you’ll get an error, too. Finally, you’ll have to install a Hololens-compatible version of Unity. Unity is a powerful gaming engine that helps you build 3D apps easily. Install the 64-bit or 32-bit Unity Editor. Install the Universal Windows Platform Runtime. If you already have a stable version of Unity installed, do not worry. Unity Technical Preview can run side-by-side with the older installation. OK, folks – this is it! You have successfully configured your Hololens Development Environment. You are ready to rock! By now, you should have your Hololens system up and running. As a next step, we are going to create our first Unity app and deploy it using the Hololens Emulator! So, did you install the SDK and have any feedback for the community? Let me know in the comments below.